The weather is changing again — a good time to look at some of the insanely cold places where people actually live. 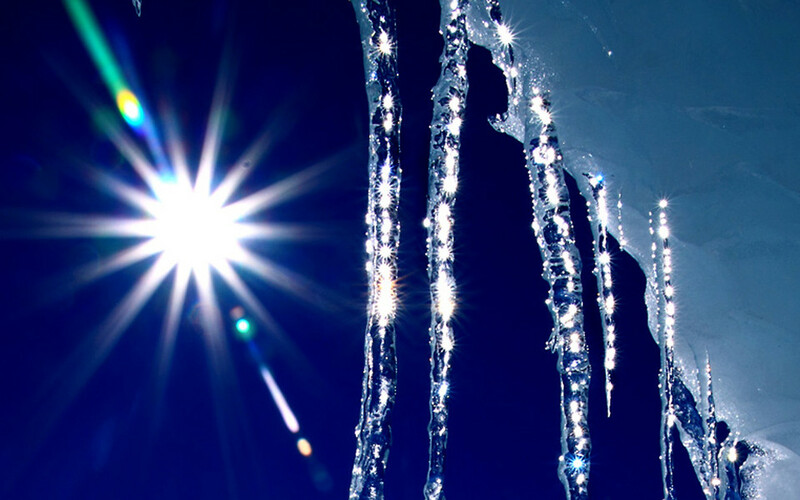 The coldest temperature ever recorded was -94.7C in Antarctica. As winters are going on in India so i am sure that after reading this list you will also start feeling chill. The list shows that Antarctica is the coldest place on earth. Check out the coldest places in the world that hold the records for the coldest temperatures ever measured on Earth. 10. Fort Selkirk, Yukon (Canada) – Fort Selkirk is located in Yukon, Canada. Lowest temperature here was -58.9 C (-74 F). In 1950 this place was deserted because of extreme cold conditions. It is now inhabited again but is only accessible. The coldest month is January and the lowest temperature is -74 °F. 9. 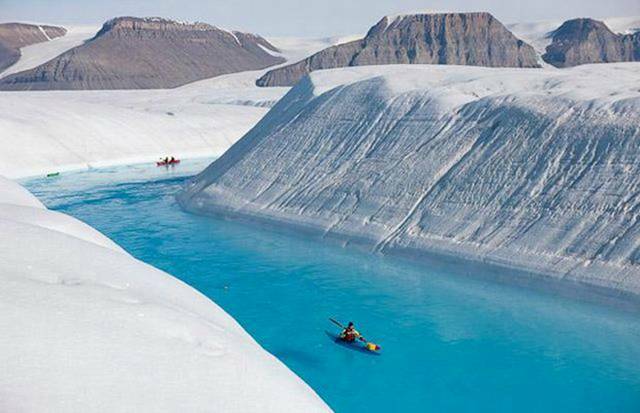 Prospect Creek (USA) – Prospect Creek is located in Alaska, USA and the coldest place in United States. Lowest temperature was recorded at -62.1 C (or -79.8 F) on 23 January 1975. This place has a sub-arctic sort of weather which means that winters last for a long period of time and summers are very short. 8. 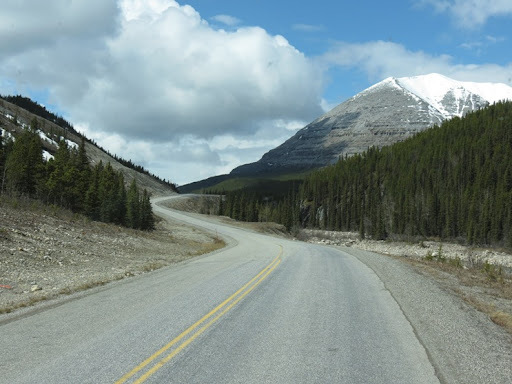 Snag and Mayo, Yukon (Canada) – Snag and Mayo are two villages located in Yukon, Canada. Snag is 25 km far from Beaver Creek, Yukon, Canada. Lowest temperature recorded in Snag was -63 C (or -81 F) on 3 February 1947. Lowest temperature in Mayo was -62.2 C (or -80 F) on 3 Feb, 1947. The weather is chilly and freezing, the coldest month is January. 7. 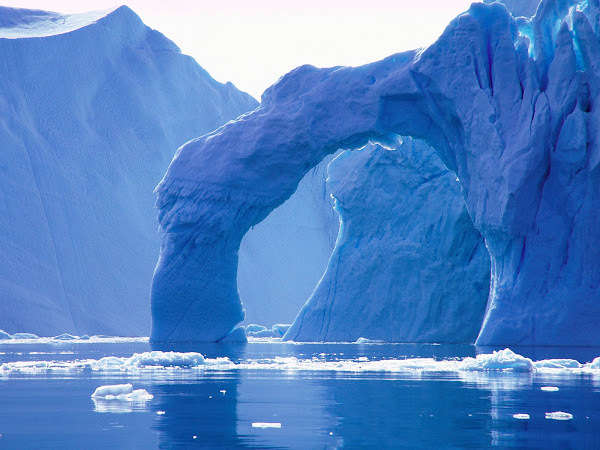 Eismitte (Greenland) – Eismitte is located in the interior of Greenland. It was a campsite of Arctic expedition at 3000 meters above sea level. Lowest temperature recorded here was – 64.9 C (or -85 F). The name Eismitte means Ice-Center in German. 6. North Ice (Greenland) – North Ice was a research station of the British North Greenland Expedition on the inland ice of Greenland. 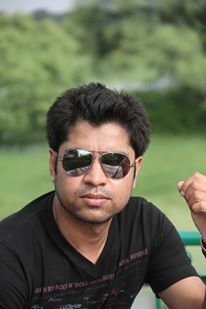 It had lowest temperature on 9 January 1954 which was-66.1 C (or -87 F). 5. 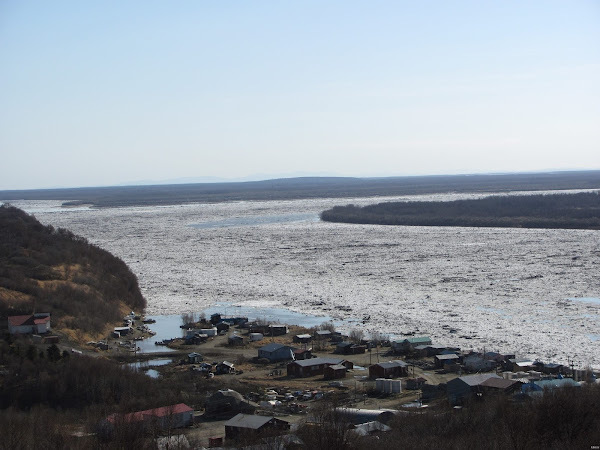 Verkhoyansk (Russia) – Verkhoyansk is notable chiefly places in Russia for its exceptionally low winter temperatures and some of the greatest temperature differences between summer and winter on Earth. It has population of 1311 in 2010. Verkhoyansk’s lowest temperature was -63.2 C (or -81.2 F) in February 1892. Verkhoyansk had temperature of 40.0 C on 19 July 1982 which gives a temperature difference of 109.8 C (or 197.5) between highest and lowest temperature of Verkhoyansk. It is also the biggest temperature difference for any place. 4. 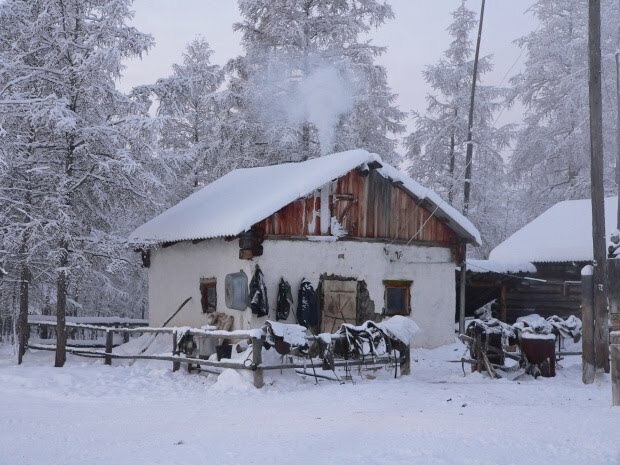 Oymyakon (Russia) – Oymyakon is known as one of the candidates for the Northern Pole of Cold, the other being the Verkhoyansk. 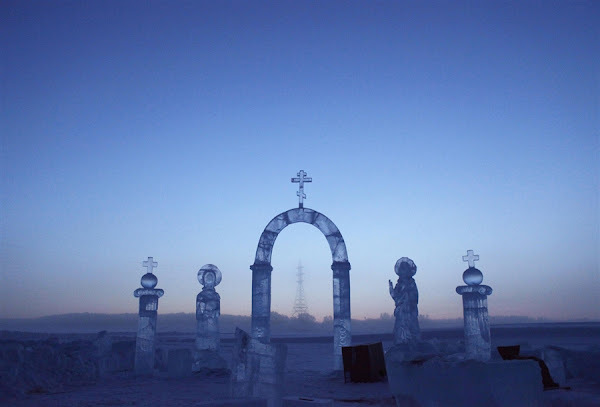 Oymyakon is the world’s coldest inhabited area having a population of 472 in 2010. The land area is always frozen. In 1924, temperature was dropped to -71.2 C (or -96.2F). It is also the lowest temperature recorded on earth except Antarctica. One interesting fact is that on July 28, 2010 the temperature was high at 34.6 C (or 94F), yielding a temperature range of 105.8 C (or 190.4 F), second highest in history. 3. Dome A (East Antarctica) – Dome Argus is an Antarctica plateau located near East Antarctica at 4091 meters above sea level. 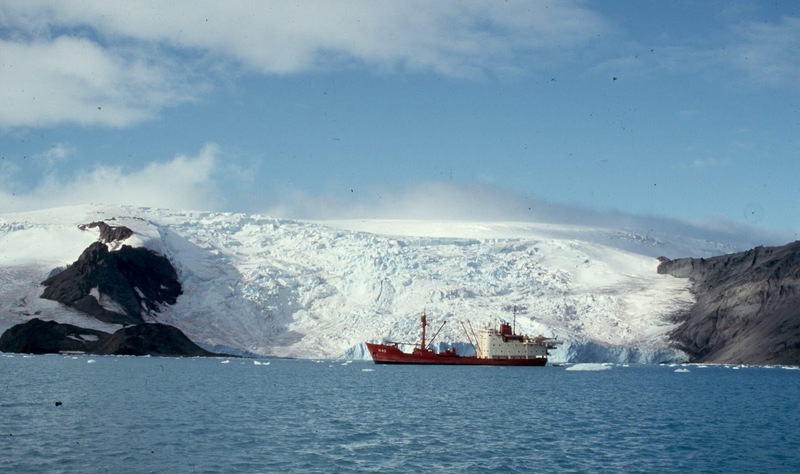 The coldest temperature in Dome A was -82.5 C (or -116.5 F) in July 2005. 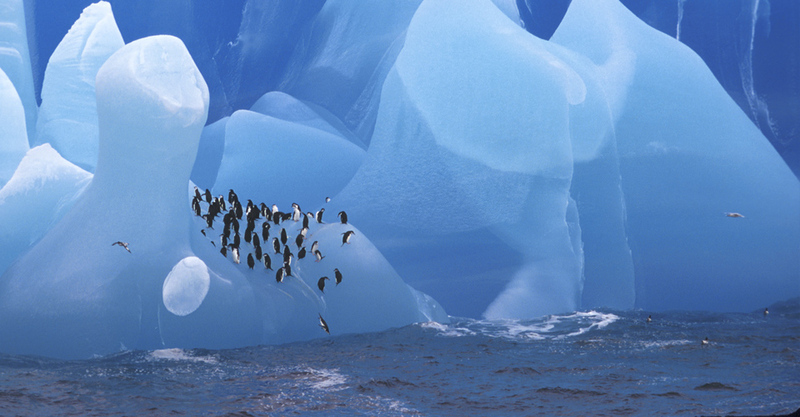 It is the highest point of ice sheet in Antarctic region. 2. Plateau station and Amundsen-Scott South Pole station (Antarctica) – Both station are American scientific research station and located in Antarctica. Plateau station is now inactive where the lowest temperature recorded was – 86.2 C (or -123.16 F). 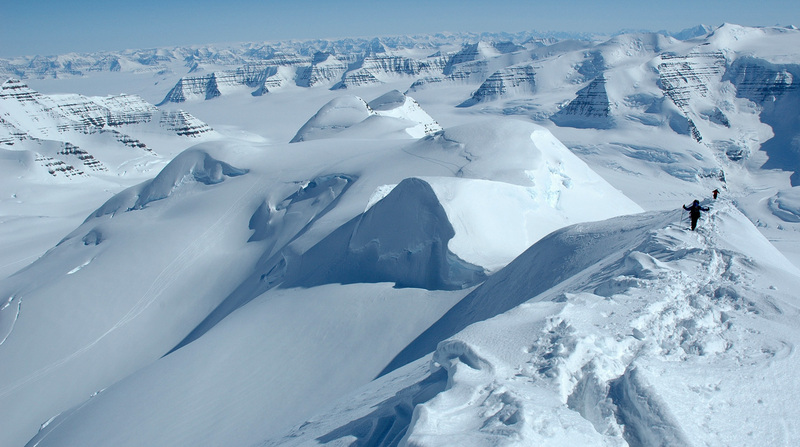 Lowest temperature recorded in Amundsen-Scott South pole station was -82.8 C (or -117F). It is also the only land area where the sun is continuously rise for 6 months and fall for rest of the year. This is one of the most important reason of such extreme weather condition. 1. Vostok Station (Antarctica) – Vostok Station is a Russian Antarctic research station at 3488 meters above sea level. This station is at the southern Pole of Cold. It has world record of measured lowest temperature ever on earth. Lowest temperature ever recorded was bone chilling -89.2 °C (or -128.6 °F) on 21 July 1983.